Thoughtful, strategic trade show planning is essential to achieving your exhibiting goals and maximizing your return on investment, which includes both your money and time. 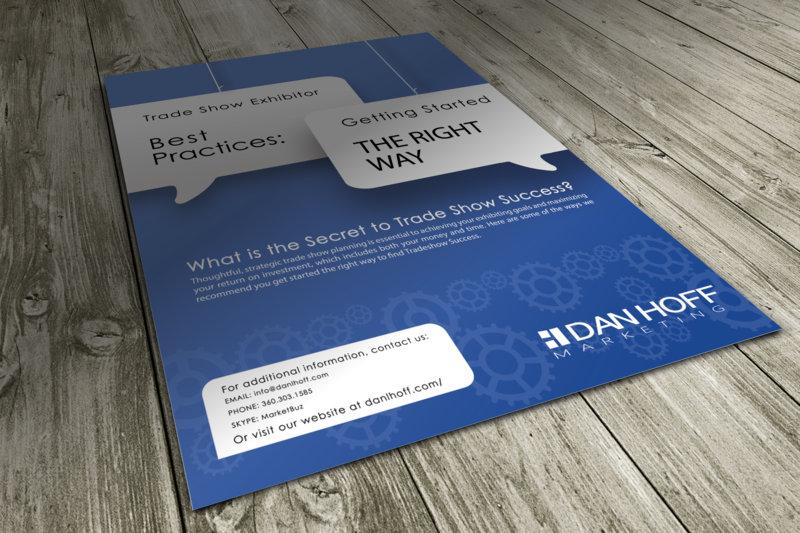 Here are some of the ways we recommend you get started the right way to find Tradeshow Success. Request Your Copy Now . . .